Aliana is pretty amazing - this year she was a member of both the Kapa Haka and Polynesian Groups - that's a lot of commitment! 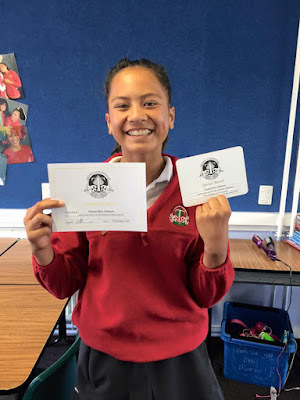 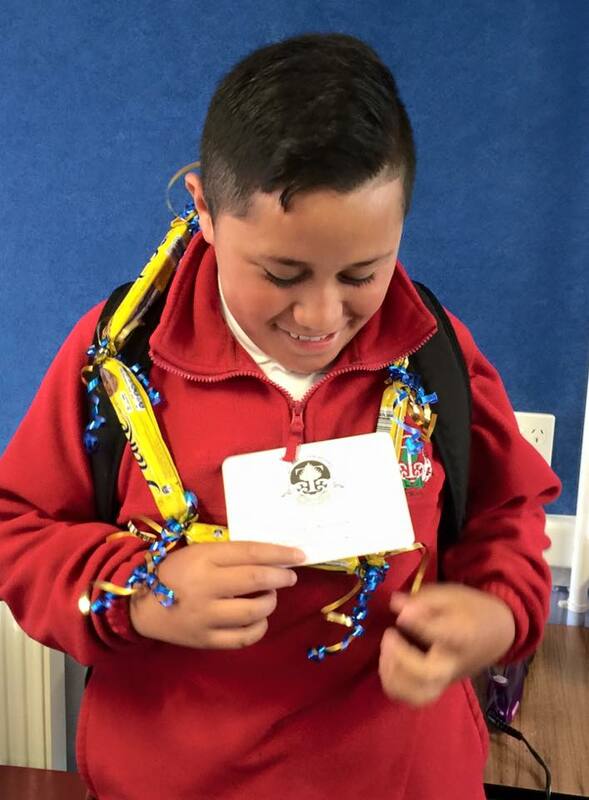 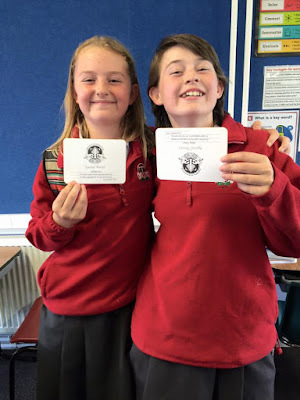 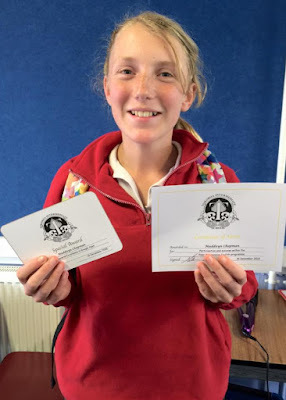 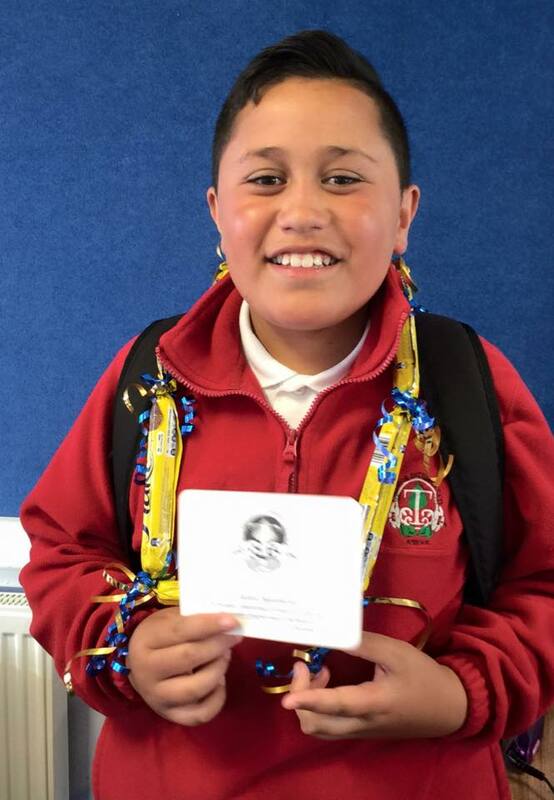 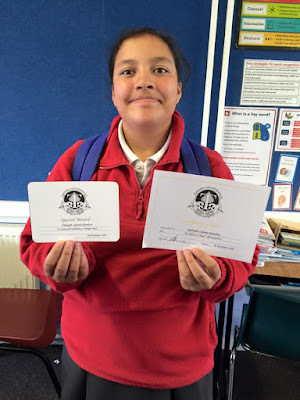 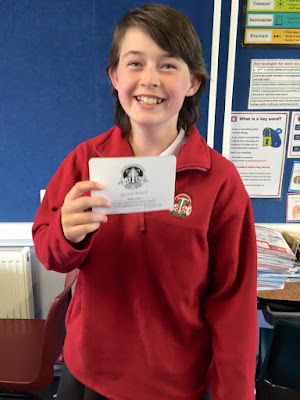 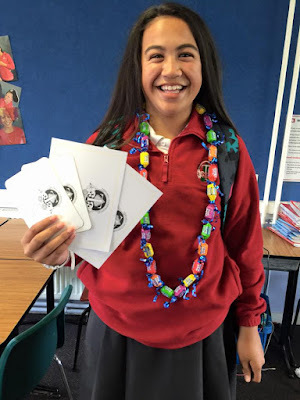 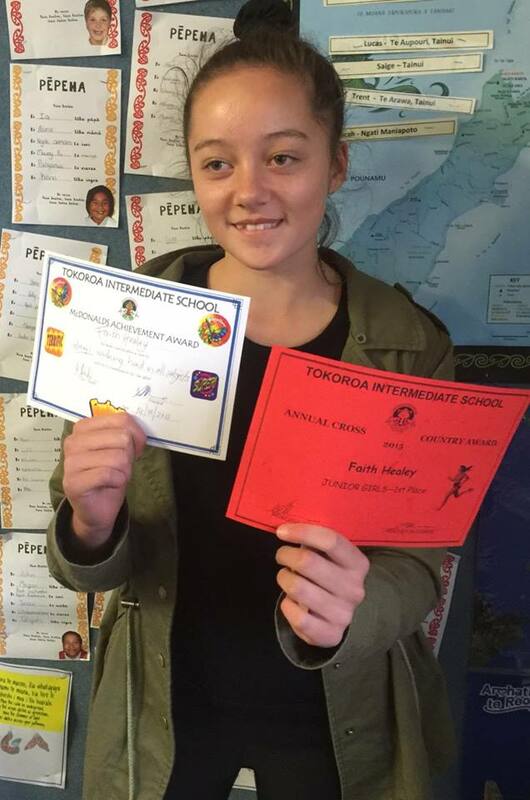 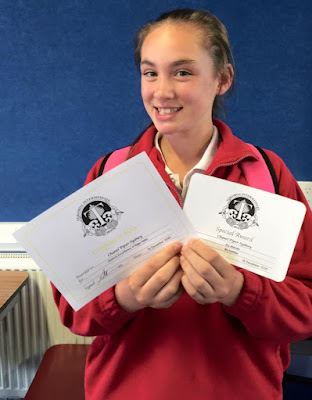 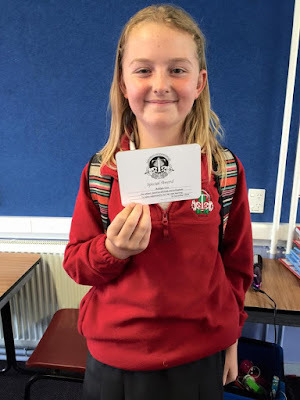 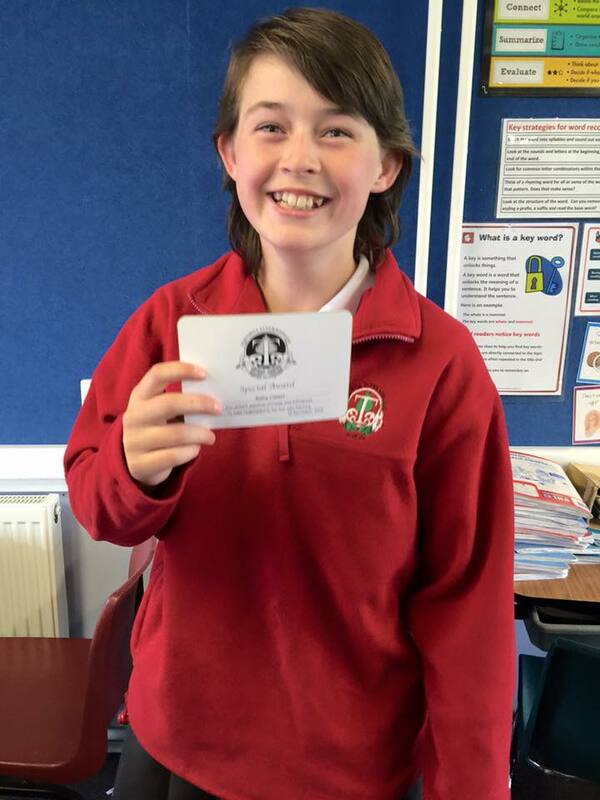 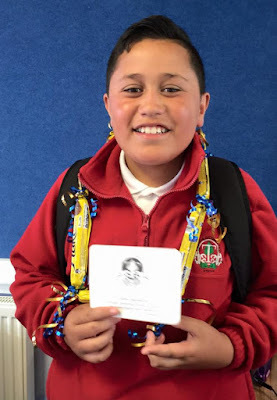 She received awards for Kapa Haka and Te Reo, for Year 7 Music and the top Year 7 Food Technology Award. 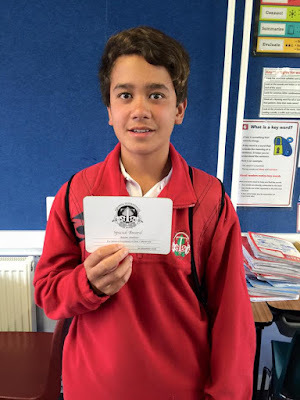 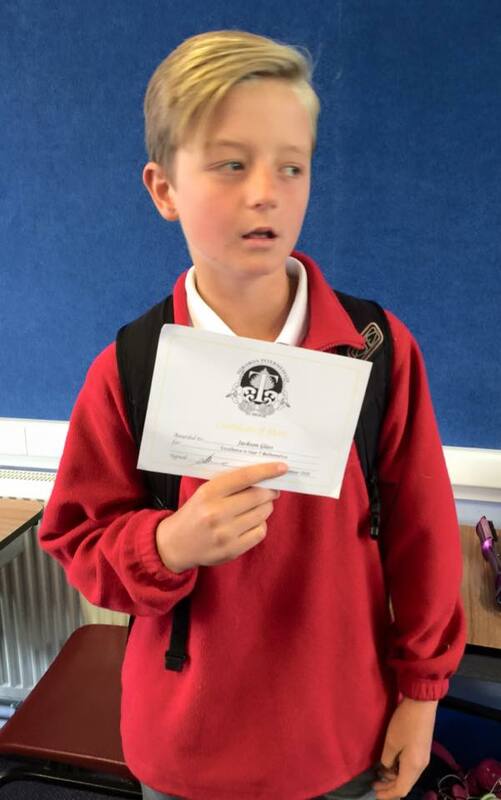 Thomas was awarded Excellence in Year 7 Maths, The Deputy Principals Trophy for Excellence in Maths, Runner Up in the Anzac Competition and Excellence in Year 7 Materials. A pretty clever little guy is Thomas... and he has a great sense of humour too - evident when he frequently photo bombed our pictures!